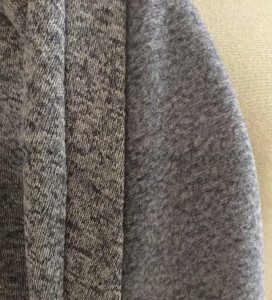 It’s a knit on the outside which is brushed to a fleece on the inside. It looks quite grey in the picture above but it is actually many shades of blue. 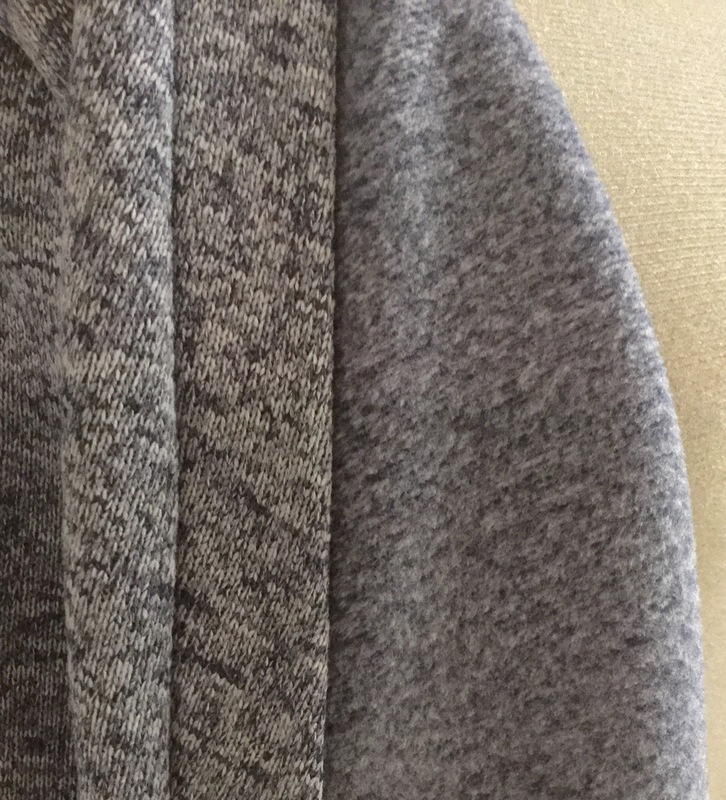 With only the thought that a cardigan was going to be the end product, I dug through my boxes and bags of patterns and pulled out The AWEsome Jacket pattern from MacPhee Workshop.